Ready to harness your inner ninja and become a Master? 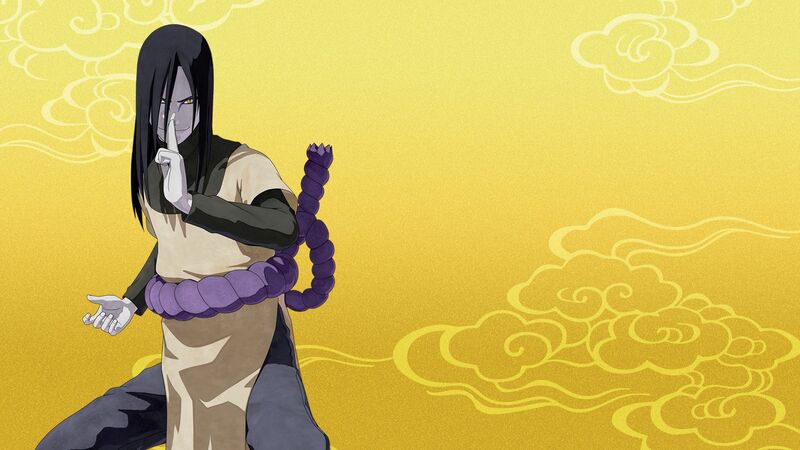 The latest content for Naruto to Boruto: Shinobi Striker lets you do just that with Orochimaru! Available for Shinobi Striker players on Xbox One is the latest content pack for Naruto to Boruto. Priced up at £3.19 the NTBSS: Master Character Training Pack – Orochimaru pack allows the chance to head to the Hidden Leaf Village and set yourself a new Master. It is then when you’ll be able to train under Orochimaru via the Ninjutsu library, allowing you to go hands on with a variety of Ninjutsu, weapons, costumes and more. In fact, it’ll let you create a ninja that is entirely unique to you. Full details can be found in the DLC description below but if you are looking for a way to enhance your time with Shinobi Striker, and have previously embarked on a new tutelage with Jiraiya, then the chance to do the same with Orochimaru shouldn’t be ignored. The Xbox Store will sort you out with a download whilst our full review of Naruto to Boruto: Shinobi Striker will teach you more about the game.